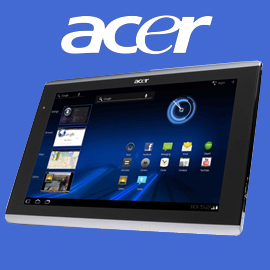 ACi is UK's first laptop specialist Company with over 18 years of experience in repairing any Brand of Tablets & Mobile Phones down to chip-level. 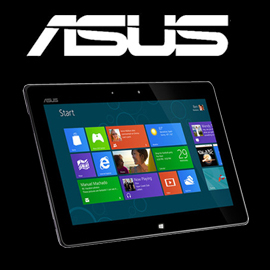 Our quality Low Cost Tablet repair services give rise to an immense business opportunity for your Company. Today we are the backbone of over 900 IT dealers and re-sellers providing Tablet & Mobile Phone services throughout the country. Chip-Level or Component Level repairs means diagnosing and fixing faults down to IC and component level, hence providing the Lowest Cost of repairs possible of any Tablets or Mobile Phones. All our Engineers are extensively trained by ACi as well as OEM manufacturers in the Far East who manufacture for the Big brands such as IBM, DELL, HP/COMPAQ, SONY, TOSHIBA, ACER, etc. as well as all local brands such as HI-GRADE, AJP, ELONEX, EVESHAM, ROCK, ACi,etc. So there are no Tablets or Mobile Phones we cannot fix at chip-level and this is why we are able to offer a FIXED PRICE LOGIC-BOARD REPAIR SERVICE. We are ready and fully equipped service center setup to carry out the most difficult repairs. All our repair carry 90 days warranty. 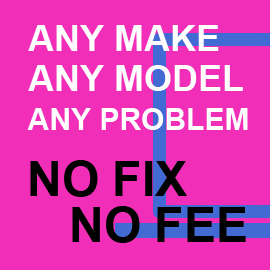 We provide a No-Fix-No-Fee service - GUARANTEED. 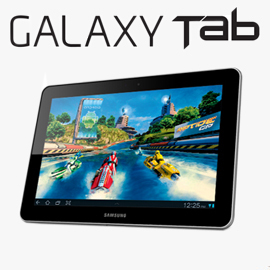 FREE COLLECTION OF TABLETS OR MOBILE PHONES REPAIRS - LONDON CUSTOMERS. 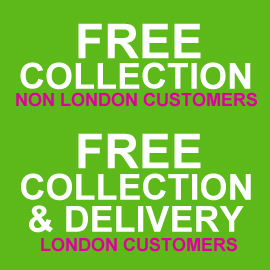 FREE COLLECTION AND DELIVERY OF TABLETS OR MOBILE PHONES REPAIRS - LONDON CUSTOMERS. 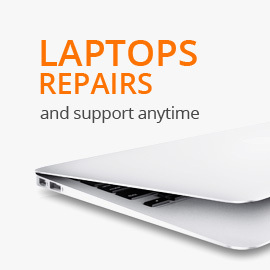 Why not join our website FREE of Cost (www.LaptopRepairSpecialist.co.uk) and become a registered LOCAL LAPTOP REPAIR DROP OFF CENTRE. We will promote you as a Local Mobile Phone Repairer for FREE.